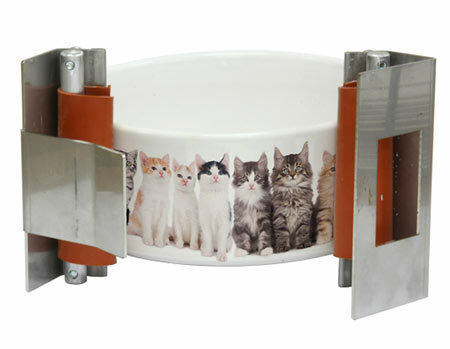 Wraps are needed in-order to apply the sublimation transfer to the bowl. Order a few so you can make multiple bowls at one time! "Snap” wraps open and close with a simple... snap. The unique locking mechanism, a beauty in its simplicity, securely close the wrap while at the same time providing a snug fit for the artwork on the substrate. Use your home oven or a conveyor mug oven (see our conveyor mug ovens for more info! ).